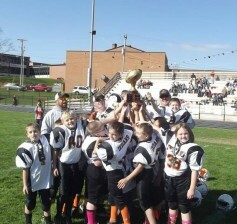 This past Saturday, Wythe County’s Department of Parks & Recreation completed the 2014 youth football season for its varsity and junior varsity leagues. In total, sixteen teams from Wythe and Bland counties competed in the ten week season, which culminated in Saturday’s Super Bowl XIX games. Held at the Rural Retreat High School, Super Bowl XIX’s junior varsity championship game pitted the Rural Retreat Indians (WHITE) against the Wytheville Maroons (SILVER). The Indians (WHITE) won that game by a score of 7-0, thanks to a 52 yard touchdown run by Brock Smelser. Elijah Blevins earned the PAT on a 2 yard run into the end zone. WYTHEVILLE — The Wythe County Department of Parks & Recreation has announced a region-wide youth basketball clinic, scheduled to be held Saturday, November 1 at the Fort Chiswell High School. The clinic, which is completely free of charge, will be open to all local boys and girls in grades 4-7. Slated to last from 9 a.m. to 3 p.m., the clinic will be led by members of Wytheville Community College’s Wildcat basketball team, under the supervision of head coach Tyler Cannoy. 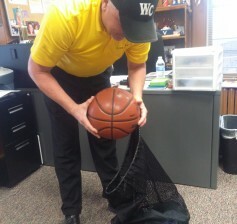 “The one day clinic will place an emphasis on fine tuning the young players’ fundamental skills, including ball handling, as well as defensive and offensive skills,” said Wythe County’s youth sports coordinator Scotty Vaught. 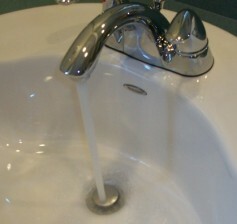 WYTHEVILLE, Va. – Wythe County water officials say some residents in the Ivanhoe area will be without water Thursday, for four to six hours, as workers transfer the county’s water to newly constructed lines. The affected areas will include all water customers in the Slabtown area, as well as those who reside along Ivanhoe Rd. within approximately one-half mile of the Slabtown intersection. County officials say that despite the inconvenience, the temporary outage is necessary in order to ensure the waterline remains in top working order for years to come. Many of the waterlines being replaced in the Slabtown area date back to the 1960s. Over the past several years, Wythe County has launched a series of infrastructure projects, all aimed at updating the county’s utilities. WYTHEVILLE, Va. – Over the past few years, Wythe County’s Department of Parks & Recreation has been offering a once-a-year, afternoon Bob Ross painting class for local citizens to attend. Held inside the Max Meadows Ruritan Building, the classes have continued to grow in popularity, attracting attendees from across the region. 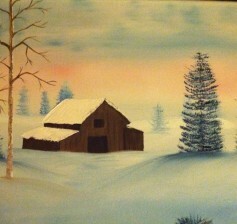 This past week, county residents were again provided with the unique opportunity to paint a duplicate of one of the legendary artist, Bob Ross’ masterpieces – a snowy barn scene which appeared on Episode 12 of the thirty-first season of his long running television show, The Joy of Painting. 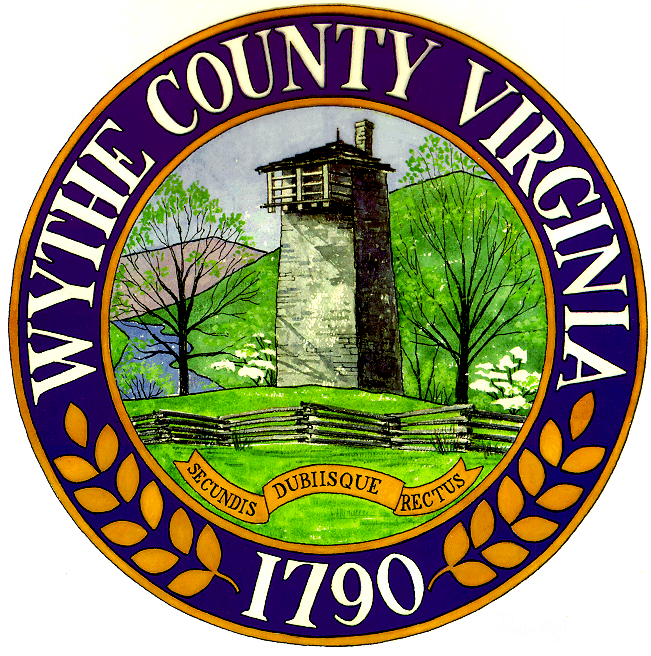 WYTHEVILLE, Va. – Members of the Wythe County Board of Supervisors are calling upon local residents to serve on a number of committees and boards. County leaders say several vacancies exist on various committees and ask citizens who have interest and expertise to make application to assist in filling these gaps. In addition to groups with vacancies, local officials say many previous appointees are nearing the end of their terms on a handful of committees; creating additional opportunities for other local residents to serve. WYTHEVILLE, Va. – Emergency officials at the Wythe County Consolidated 911 Center will be performing a test of the countywide citizen notification system next week. The test, which is scheduled for Thursday, October 16 at 2 p.m. will be the second such test of the year and is anticipated to serve as the final one for some time. “Since we performed the first test in July, we have registered hundreds of additional mobile devices into the system and we simply want to make for sure that it is still operating as it should,” said James Copeland, Wythe County’s Director of Emergency Communications. According to Copeland, residents and businesses will receive a call on their landlines, informing them of the system test. 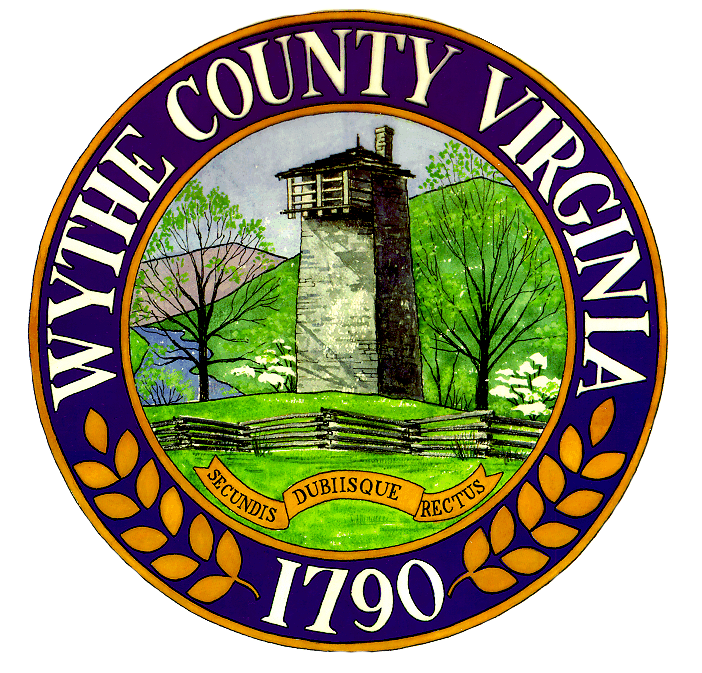 WYTHEVILLE, Va. – This month, Wythe County residents will be receiving their personal property tax tickets from the county’s treasurer’s office. Unlike in previous years, this year’s tax tickets will include an assessment for all vehicles titled in an individual’s name, not just those which are registered – per the Code of Virginia. Through this process, it has come to the attention of many residents that several vehicles they thought were no longer titled in their name actually are – either they or the person they sold the vehicle to never transferred the tags through the Virginia Department of Motor Vehicles.